anyone who’s been around me the past year has seen me kick this company into high gear. 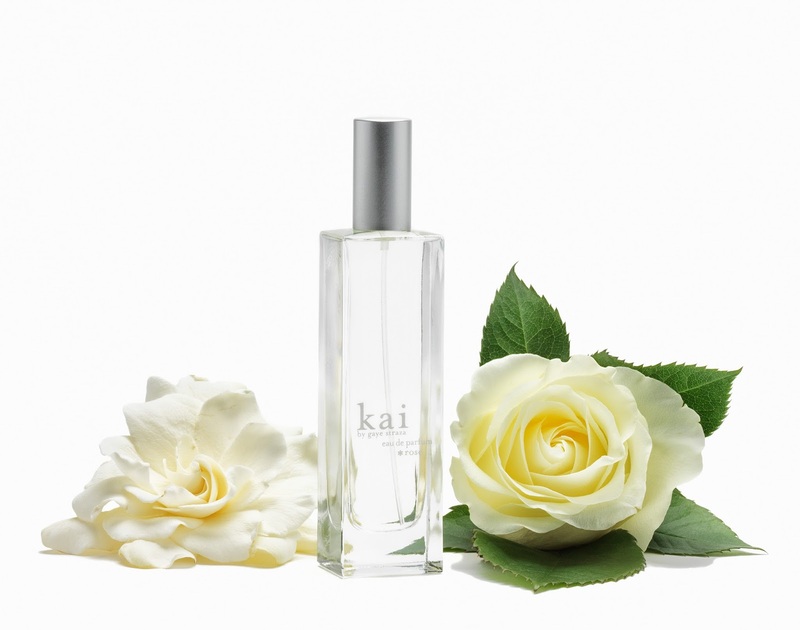 we’ve just launched our second scent, kai*rose, with expansions quickly following our first offering of perfume oil. considering the bulk of emails and phone calls we get asking “when are you coming out with an eau de parfum for kai*rose?” the answer is tout suite!!! we began the expansion of the kai range when we launched kai*rose perfume oil exclusively at barneys new york from april to may now sold at all kai retailers. 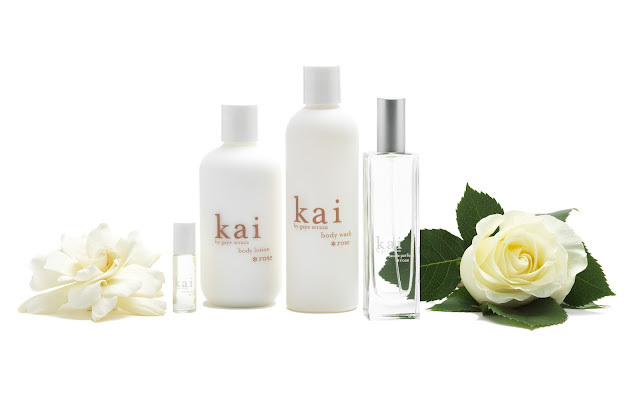 since then we’ve expanded the kai*rose line to include lotion and wash, with the eau de parfum available this fall. apparently kai*rose eau de parfum is in high demand with our beloved customers, beauty editors and influencers alike. puts a big smile on my face, thank you! coming out with a second line was a lot of blood, sweat, and tears, but it was a labor of love and well worth the effort; i’m in love with the new scent. now our baby is starting to grow legs and getting ready to take off. give it a test run if you find yourself near one of our accounts. kai*rose eau de parfum is fun while being sophisticated and subtle, i hope you love it as much as i do!